Skin Cancer- How Window Tint Can Save Your Life. 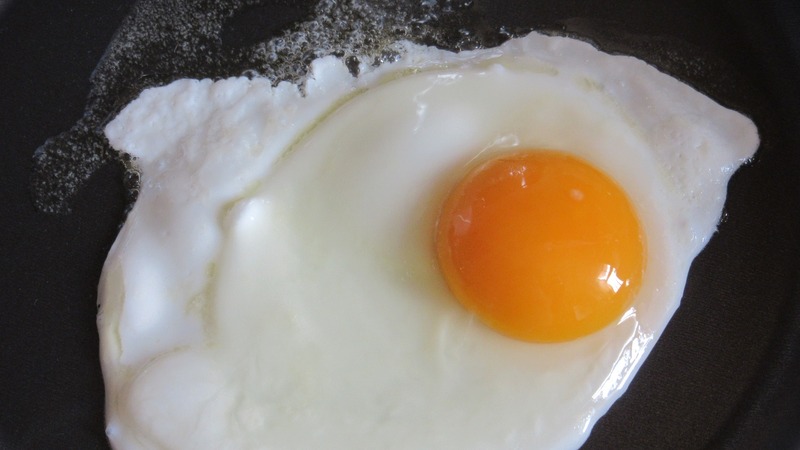 Skin Cancer and Window Tint are now forever linked. Why? 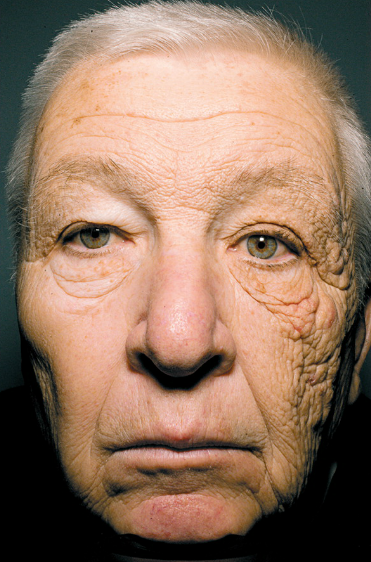 The Sun's rays can cause permanent damage to your skin. Window film can reduce your exposure. Skin Cancer and Window Tint - A rising epidemic facing millions now has a new enemy! The Problem - Ultraviolet (UV) rays can find us no matter where we think we can hide. These damaging rays can bounce off the ground or off water, so they can make their way to us even if we’re inside our cars with the doors locked and the windows rolled up! 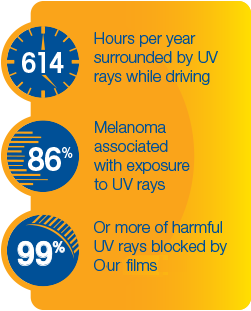 UV rays are relentless and can find us regardless if it's summer or winter. Do you remember running around outside during the summer without a shirt on as a kid? Many of us did it, swimming, sliding thru the slip n' slide, or just sunning ourselves. We even put Baby Oil on our skin to get a tan!!! Today, no one in their right mind would let their kids do the same without some form of protective SPF Sun Screen Protection! The Sun is deadly. 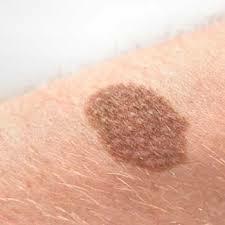 The Facts - According to The Skin Cancer Foundation, 90% are caused by exposure to the sun's rays. Research shows that nearly 10 million American commuters spend more than an hour driving to work each day, and U.S. drivers have a higher rate of this kind of cancer on their left side due to increased driving time. Since the danger is real, who should tint their car? From Grandma to grandchild, and virtually everyone in between is at risk a heightened risk from the damaging rays of the sun. Therefore, everyone should seriously consider it. By the way - don't settle for just ANY window film. NOT ALL WINDOW FILMS ARE CREATED EQUAL! Many don't block these damaging rays. ALL of OUR films block out 99% or more of UVA, and UVB, and will protect you from the sun. Therefore, to effectively block out all the various forms of damaging rays from UVA, UVB, AND heat producing Infrared (IR), insist on nano-ceramic film. These films will cover the most damaging of all the rays and keep you cooler to boot! Given the risks and the benefits associated with skin cancer and window tint, the decision to tint your car glass should be an easy one to make. The sooner you have this film applied to your car windows the safer, and better off you will be. The effect is the same in your car. 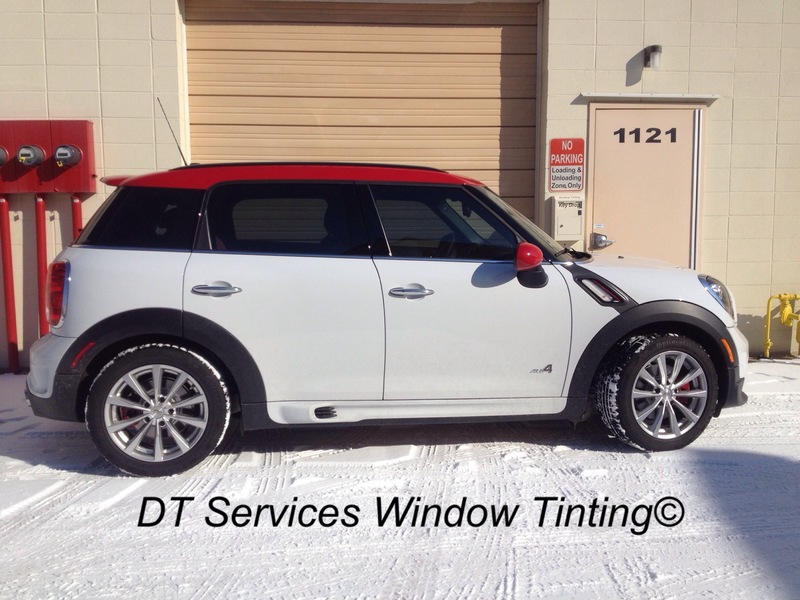 Automotive window films have a unique property that serves as a barrier acting like Sun Screen. All of our automotive films block 99% of damaging UV rays, providing the equivalent SPF of 285 or higher when applied to your car windows. These films effectively protect you from excessive sun exposure, resulting in serious health risks, premature aging, cancers of the skin, and permanent vision impairment. 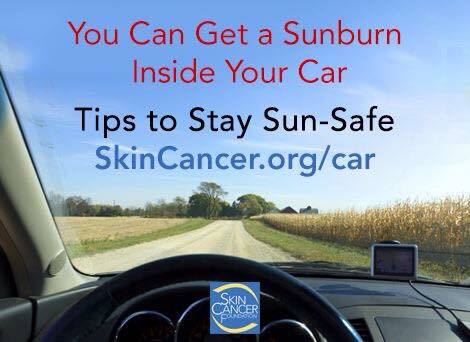 Without any protection on your car's windows, you can literally get a sunburn while driving or riding in your vehicle, which effectively raises your exposure to dangerous skin cancers! Because the part of the sun's rays that penetrate the deepest - Infrared - travels through your windows and starts to attack your skin, muscles, and if exposed long enough, even your bones! 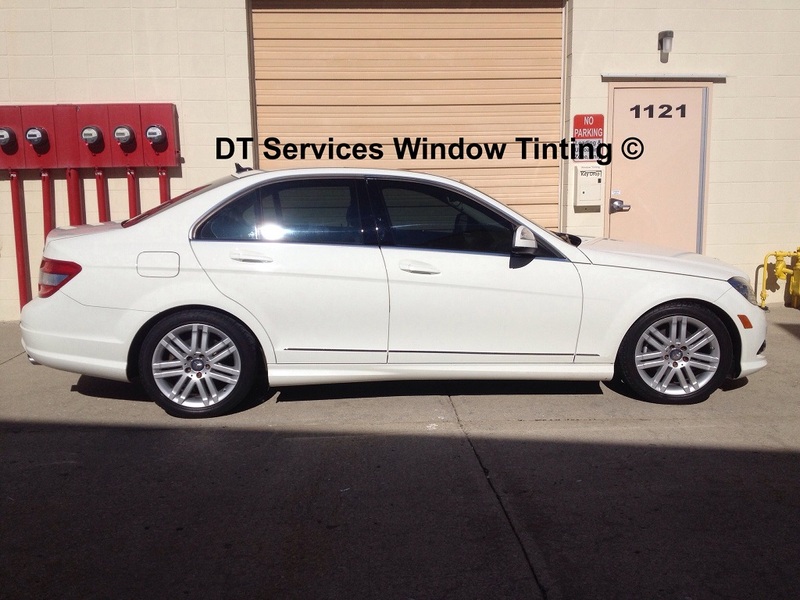 Window tint applied to your car's glass will dramatically reduce your health risks dramatically! Our Films will protect you and our family from the damage the sun can and WILL do. Act now to prevent premature aging and the potential of cancer by applying UV blocking window film to your car's windows. Obviously, Window Tint is THE Answer! Carmeltint.com makes it easy to afford, easy to pay for, and easy to schedule. You can set up an appointment by clicking on the BOOK APPOINTMENT button on this page. You can even prepay for the installation too.